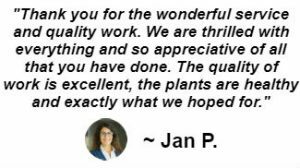 Are you looking for a landscape design company to transform your front yard by adding some retaining walls, pavers, colorful and seasonal flowers, mulch, gravel, fountains or other lawn improvements? Perhaps you want to add a water feature, fire pit, stones, garden or other entertaining areas to your back yard. Our crew of landscape designers is trained to work with projects of any size. We’ll be sure to take care of the basic chores like gutter cleaning and leaf removal. Let us be your landscape design company. 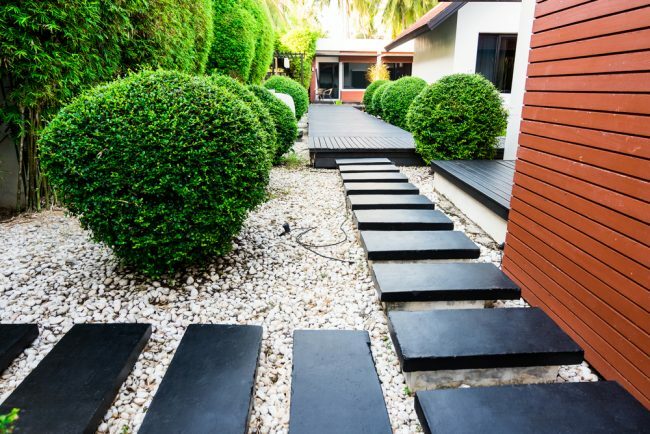 Do you have walkways, trees, and bushes in your front lawn? Is it dark in the evenings and creepy at night time? 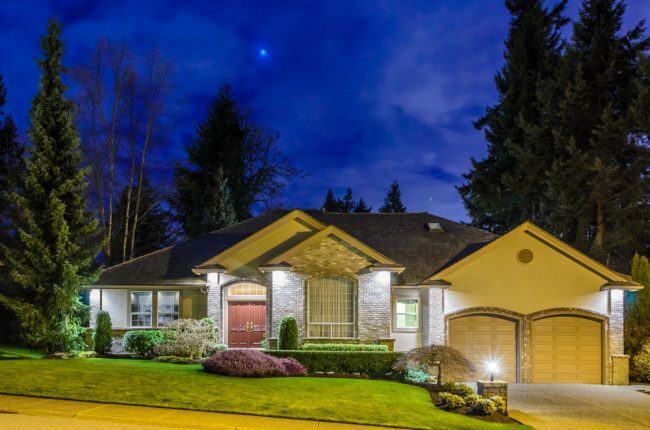 If so, your home could benefit from custom landscape lighting. Exterior lighting not only enhances the security of your home, it highlights the landscape features you’ve added to beautify your home. Is your lawn and garden green and lush or brown and dying? How much time do you spending watering the grass? How much water do you think has been wasted? 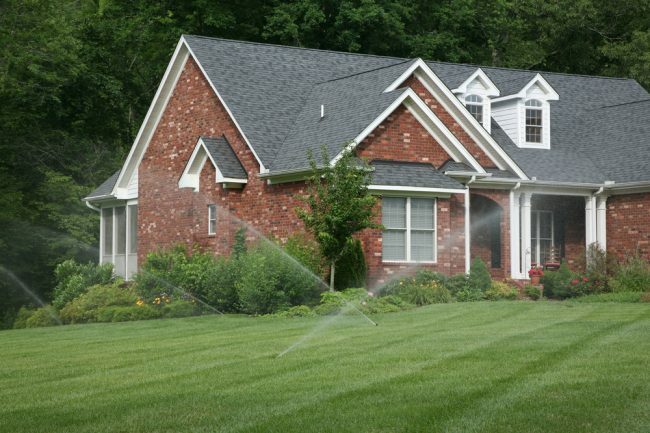 Proper irrigation must take into account the size of the property and the types of greenery being watered. Our systems are designed to deliver the specific amount of water your landscape needs rather than blindly throwing water around the property. This reduces irrigation time and water consumption. No matter what your landscape issue is, Zodega can take care of it. 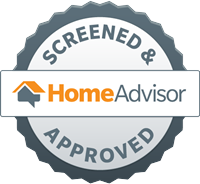 Complete the free quote form and we’ll be in touch.